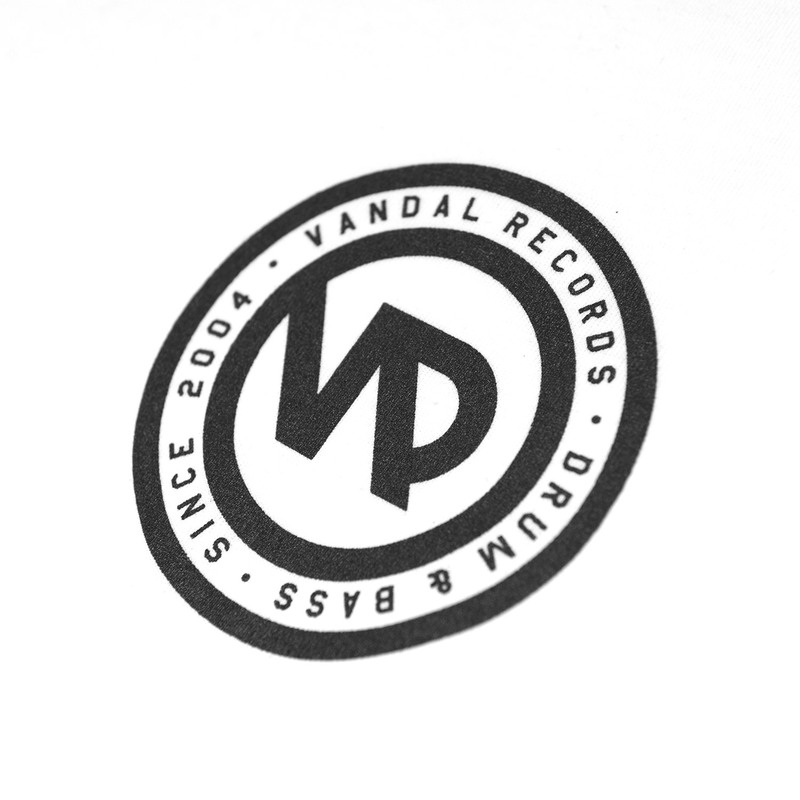 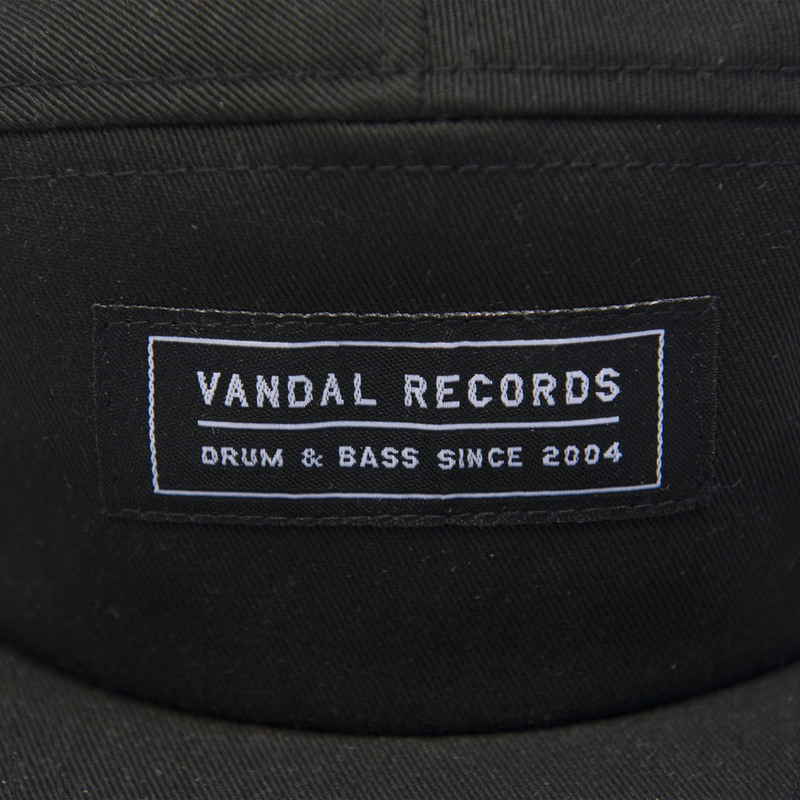 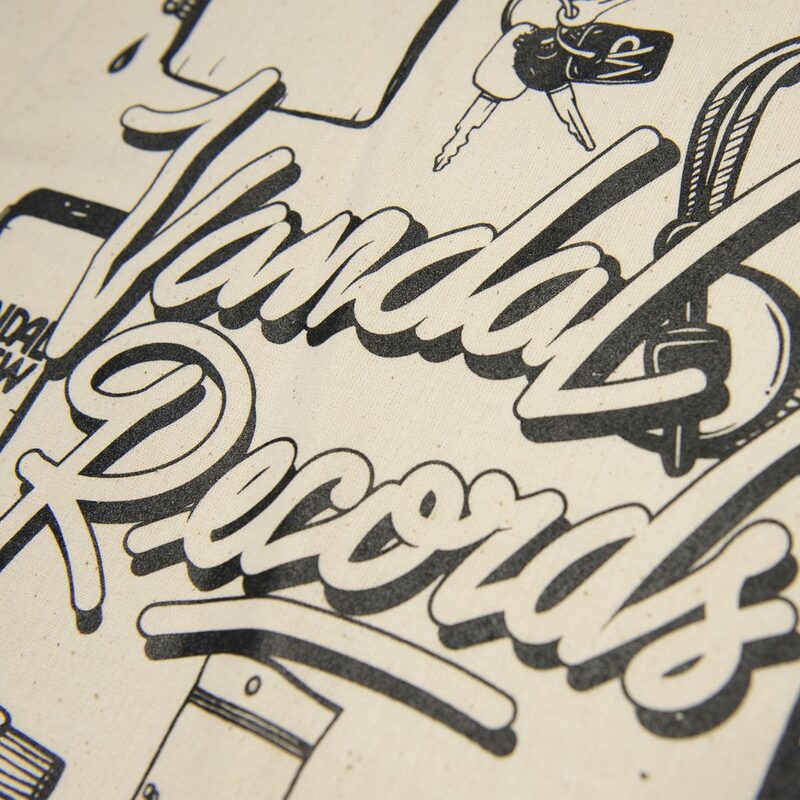 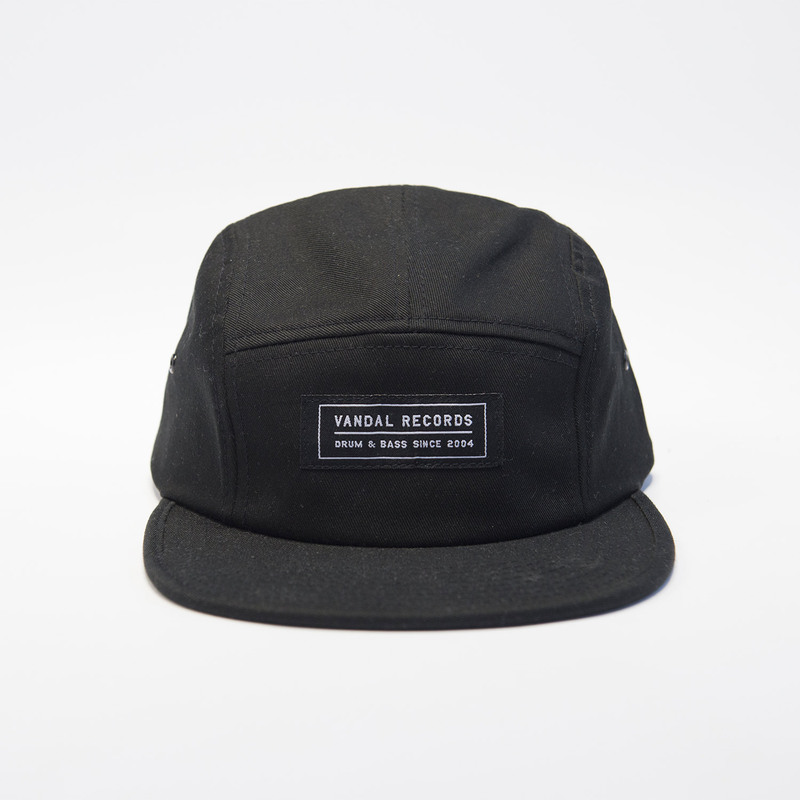 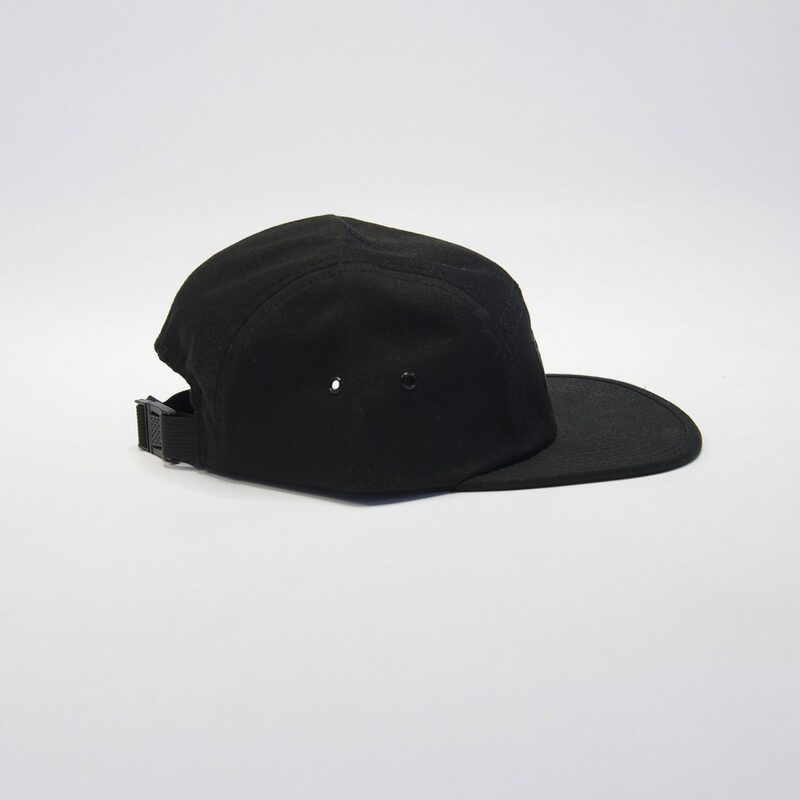 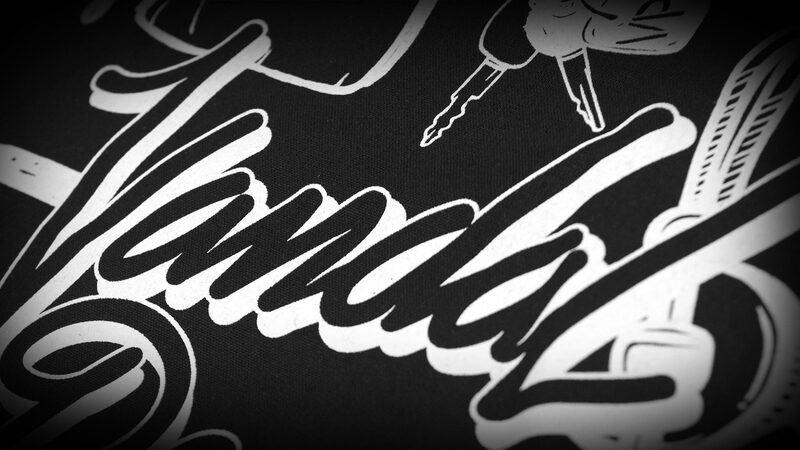 Vandal Records is a french Drum & Bass label founded in 2004 by SKS devoted to the dancefloor. 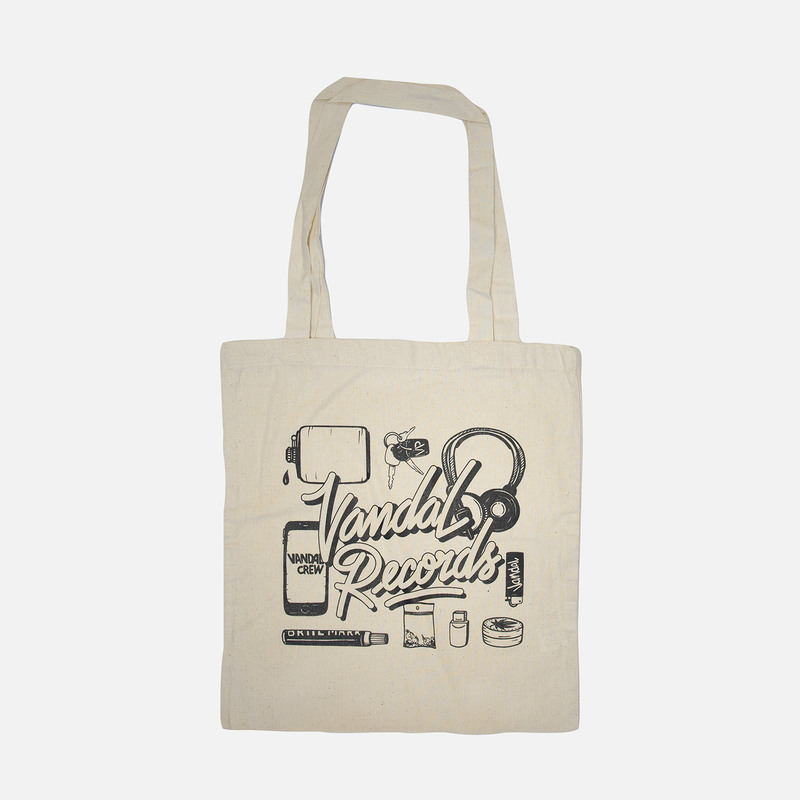 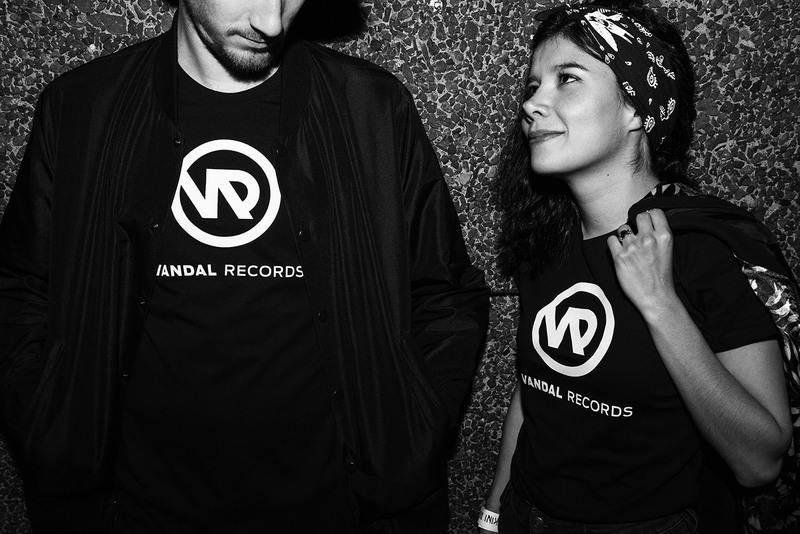 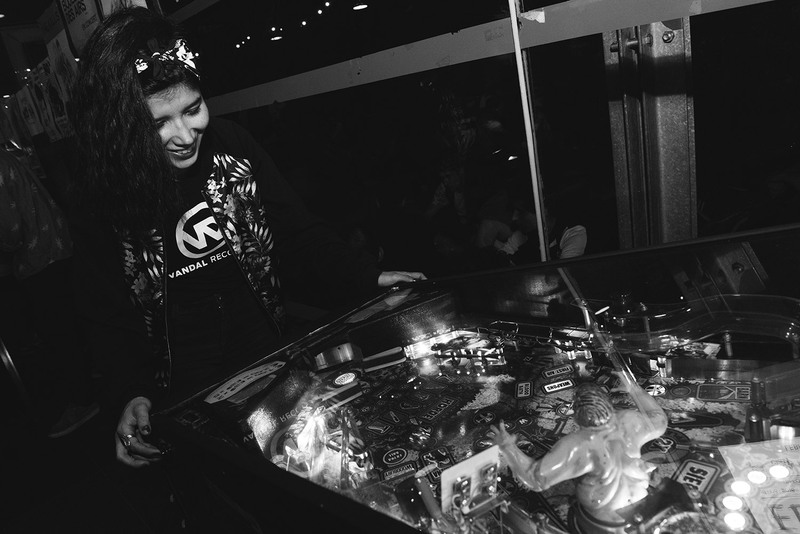 It’s been a few years since the label Vandal Records has partnered with the studio Wasabi Artwork in order to develop the brand in France and around the world, while strengthening its musical influence. 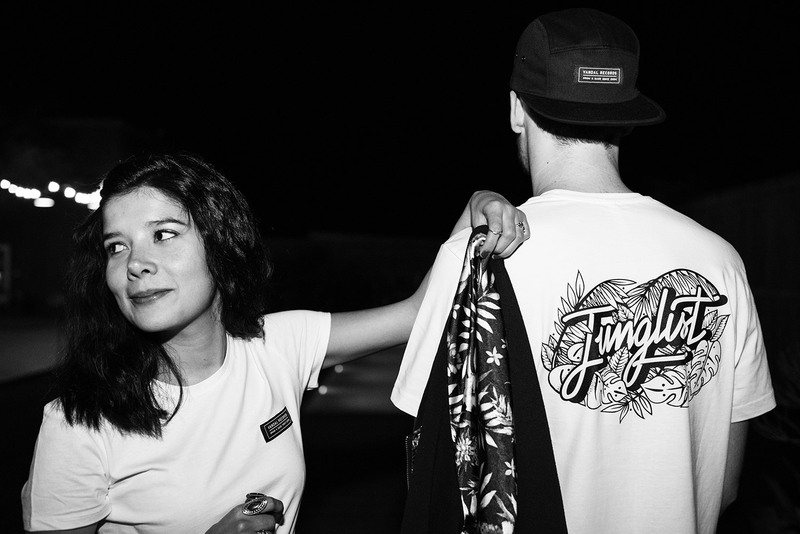 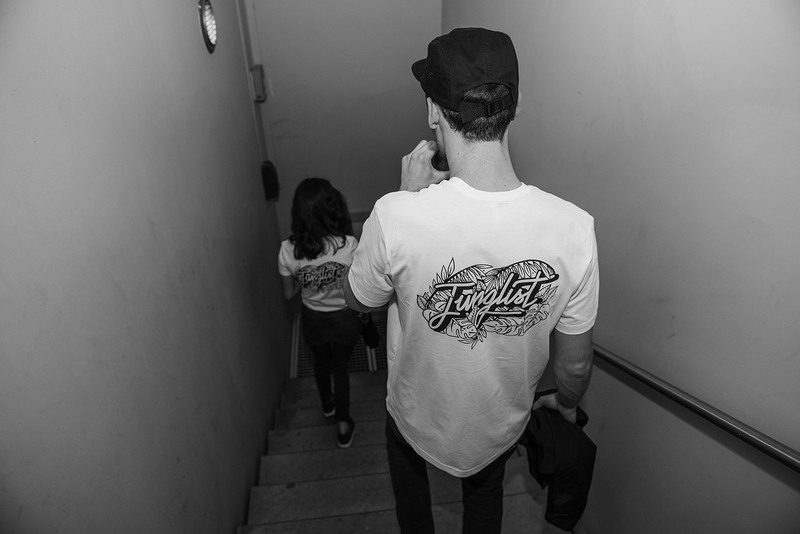 All our support work includes the visual guidelines on all media, animated or not: merchandising packshots, lookbook, video clips, tour video reports & tour video events, press photos.